The enormous, 400,000-square-foot Smithsonian museum is set to open Sept. 24. The museum is laid out to allow visitors to take a journey, first following slave ships across the ocean. Artifacts include a log cabin in which freed slaves lived in Maryland, a plane flown by Tuskeegee Airmen & Chuck Berry's red Cadillac. 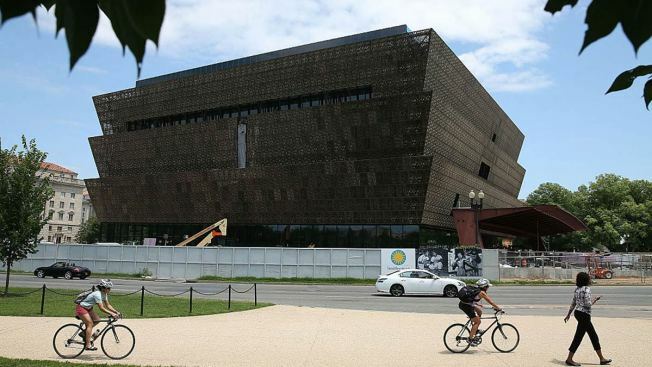 In view of the Washington Monument, the earth-toned ironwork of the Smithsonian's new National Museum of African-American History and Culture stands in deep contrast. After more than four years of construction, the museum is set to open Sept. 24. "What I wanted was a building that spoke of spirituality, resiliency, and uplift," historian and the museum's founding director Lonnie Bunch said. "I also thought it was important to have a building that was a kind of bronze corona, because there has always been a dark presence in America that often got undervalued or overlooked so I thought on the Mall would be nice to do that." Bunch has spent the last nearly 11 years painstakingly planning, persuading and -- perhaps with the same intensity of a political campaign -- fundraising. He has followed leads to the historical treasures that are beginning to fill the enormous 400,000 square feet of this $540 million Smithsonian museum. "I would love that this museum would help people understand slavery," he said. "Understand that it's not just a black story, that in some ways, it has profoundly shaped the American experience. But I also want people -- especially African-Americans -- not to be ashamed of their enslaved ancestors." The museum is laid out to allow visitors to take a journey, first following slave ships across the ocean. From there, the tour takes you to the New World, a display that includes a slave cabin from of a former plantation in South Carolina. "It's a place that has a lot of meaning and what it's going to be in the museum is it's going to be built around an opportunity for people to hear the voices of the enslaved," Bunch said of the exhibit planned around the cabin. "So you'll look at the cabin, but then you'll hear people talking about what it was like to live there from their actual words that we've found." Visitors will also find Nat Turner's bible, as well as much larger artifacts, including another home: a log cabin in which freed slaves lived in Maryland. And further along in the timeline: a plane flown by Tuskegee Airmen and Chuck Berry's apple red Cadillac convertible. The museum won't just offer a look into the past. Among the museum's permanent exhibits will be a space for new, changing exhibits and educational programs to help shine a light on what Bunch called "contemporary considerations." "The museum's job is not just to look back and collect, but to see where we are today so that curators 50 years from now will be able to tell the story of Black Lives Matter or Barack Obama," he said. As the 19th Smithsonian museum, the Museum of African-American History was established by an Act of Congress in 2003 under President George W. Bush. But construction didn't start until 2012, when President Barack Obama presided over the groundbreaking ceremony. While the structure of the building is mostly complete, the exhibits still need to be put in place. Museum staff are working hard to meet the opening date in September. 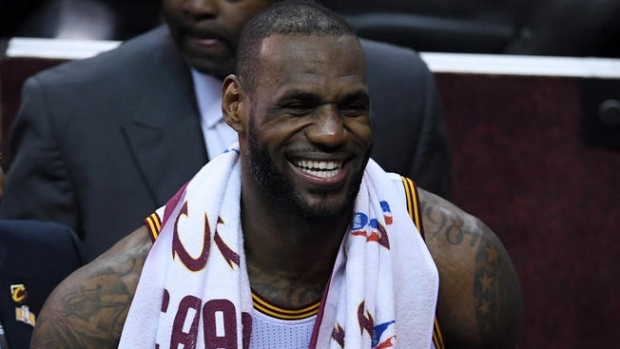 "We may not be ready on the 23rd, but we'll be ready on the 24th," Bunch said with a laugh. 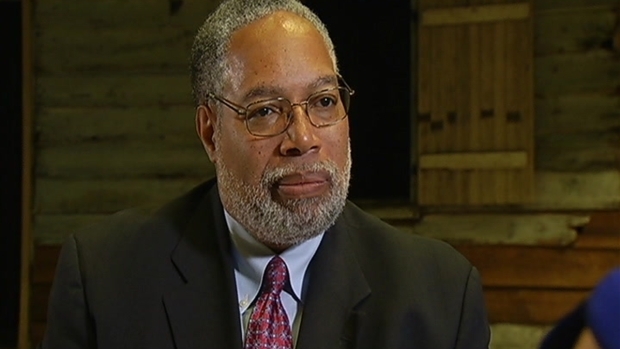 Lonnie G. Bunch III is the director of the Smithsonian's National Museum of African American History and Culture, which is now filling up with historic artifacts in advance of its Sept. 24 opening.